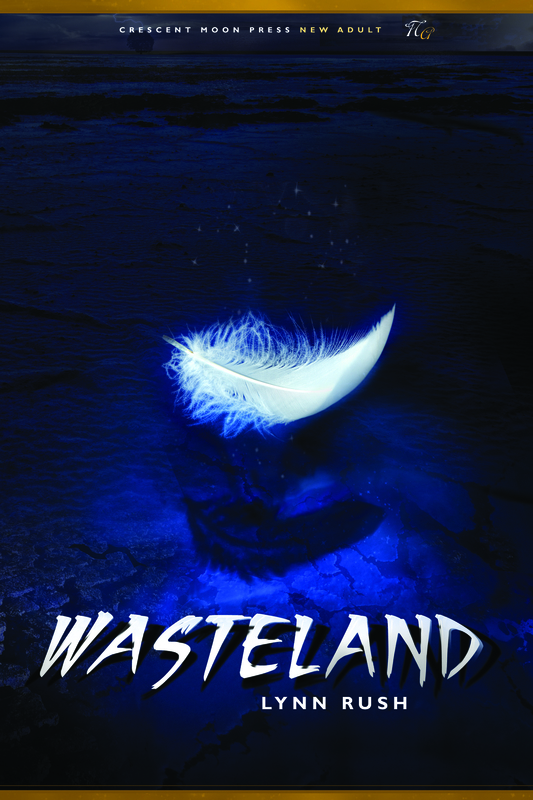 So, if you are of the e-book reading persuasion, head on over and pre-order Wasteland for your e-reader! If you order from ARe between August 6th and August 10th, 2011 you’ll receive 15% off! Are you ready for the Wasteland Book Trailer? Things are moving along, aren’t they? Thanks for your support, everyone!! This entry was posted in Uncategorized and tagged All Romance EBooks, Amazon, ARe, Book Trailers, Catch the Rush, Crescent Moon Press, Crescent Moon Press, Lynn Rush, Paranormal Romance, Urban Fantasy, Wasteland, Wasteland, You Tube by Lynn Rush. Bookmark the permalink. I saw your author page on amazon! That was so cool! And I’m pre-ordering the book because I can’t wait for the book signing. But, of course I’ll bring it so that you can sign it. You are a published author and I know you! This is all very exciting. Thanks, Michele!!! It’s crazy fun and exciting. I’m glad you’re along for the ride with me! !